Mandy holds a Bachelor of Business degree from the University of Limerick where she Majored in Marketing and minored in IT. A passion for travel, Mandy has worked in hospitality in Australia, New Zealand, United States and the United Kingdom. 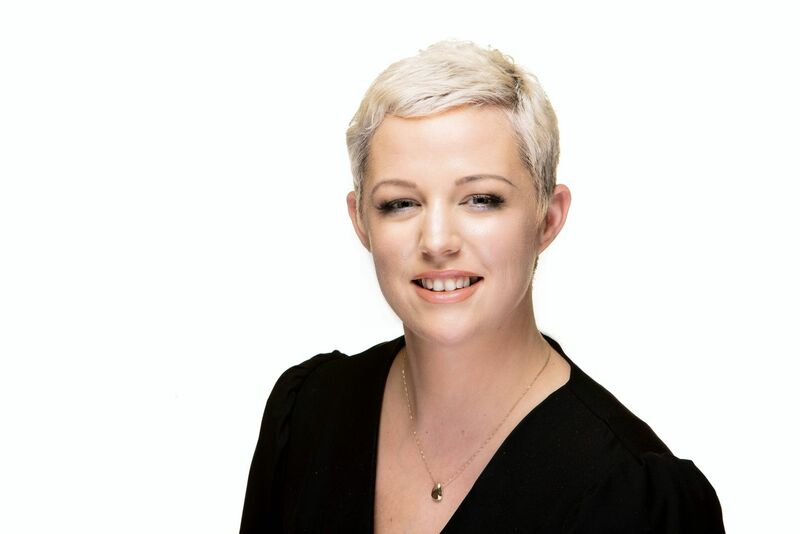 On returning back to Ireland she took up the role of Conference and Incentive Sales for The Brehon in Killarney, encompassing Irelands National Events Centre and The Gleneagle. Moving even closer to home, Mandy became the Sales and Marketing Manager at Rochestown Park Hotel. When focusing on the domestic leisure market Mandy went to The Station House Hotel in Clifden and then to Kinsale’s leading wedding venue. In her new role, Mandy will be responsible for all of the hotel’s sales and marketing activity, implementing and managing sales and marketing strategies across a variety of channels. Mandy joins the team at the Imperial Hotel at a very exciting time following the iconic hotel’s investment of €400,000 in refurbishment upgrades in 2018. Mandy loves meeting and talking with people and clients in person and building relationships with them and her portfolio of clients cover many different market segments. In her spare time, Mandy enjoys the outdoors, takes pleasure in socialising and have a keen interest in charity work.